Missed the last installment? Find it here! "Fate works in mysterious ways. The fact that Tostao was forced to hang up his boots early not because of a broken knee or a hurt ankle, but because of an eye injury, was a chance event. But in a roundabout way, it was a symbolically suitable manner to end his playing career. 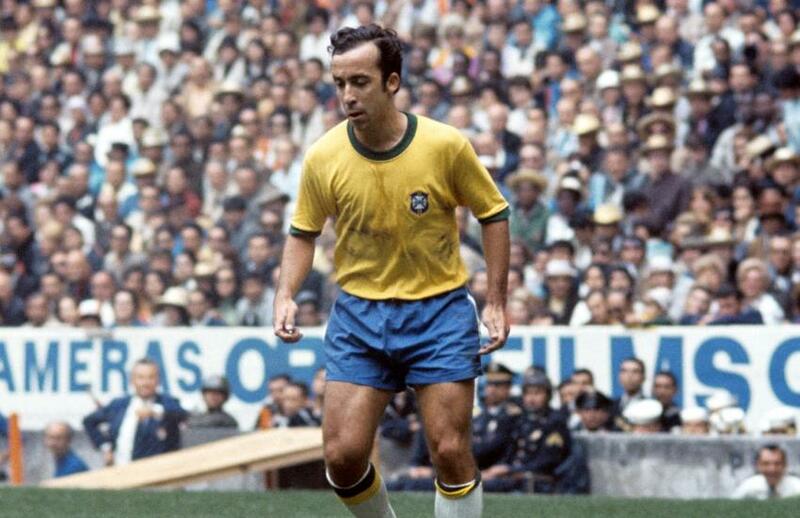 After all, it was his all-seeing eyes – and the sharp brain wired to them – that was the secret behind Eduardo Goncalves de Andrade’s genius as a player. Several attributes may have been missing from the diminutive striker’s game, but one thing he had in abundance was vision." 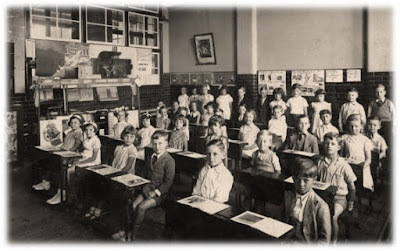 "Born in Guernsey, Matt Le Tissier signed for his only professional club, Southampton, in 1986. Known for his amazing shooting ability from midfield, he featured regularly in “Goal of the Month” competitions. He won the 1994-95 “Goal of the Season” with an outrageous lob over his former team mate, Blackburn keeper Tim Flowers. 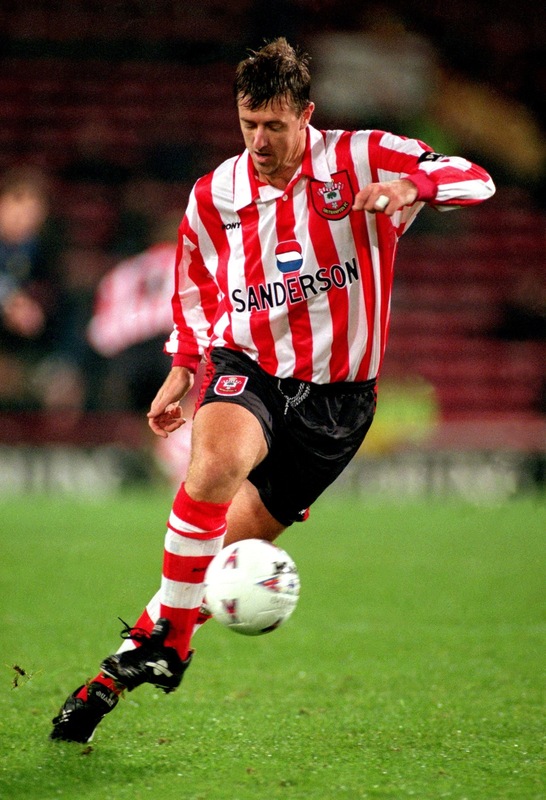 As a penalty taker Le Tissier was almost unstoppable, scoring 47 out of 48. 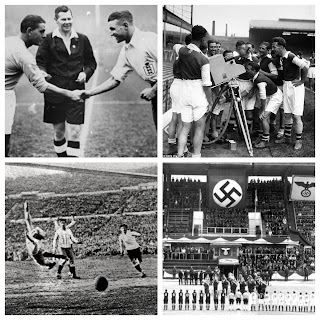 Many observers believe he deserved more than his 8 caps for England, which surely would have happened if he had moved to a more fashionable club." 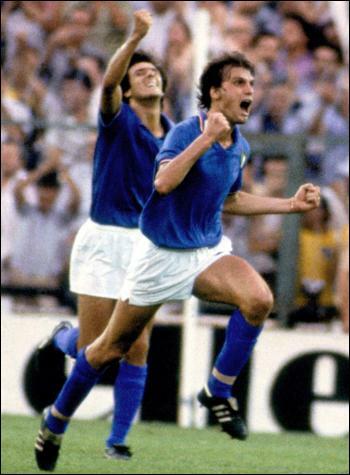 "A prolific player for the Old Lady, making 259 appearances, Tardelli provided a great balance in the midfield with passing skills, tackling and positioning. His interception along with vision made him an indispensable member for both the Azzuris and Bianconeri. During his decade-long stint at the Turin club, he won all the three major European competitions: the UEFA Cup, Cup Winners' Cup and European Cup as well as five times the Italian Serie A championship (1976–77, 1977–78, 1980–81, 1981–82, 1983–84)." "The move to Bayern was the beginning of an incredible career, with the gifted shot-stopper signing professional terms at 18 and subsequently cementing a regular first-team berth. Once the Bavarian giants had won promotion to the Bundesliga, and playing alongside the likes of Franz Beckenbauer and Gerd Muller, Maier was part of the club's all-conquering 1970s side. Four Bundesliga titles, four German Cup winners’ medals and five continental and intercontinental trophies are testament to his success, with Maier and Bayern lifting the European Cup in 1974, 1975 and 1976, as well as the latter year’s edition of the Intercontinental Cup. All of which helped earn Maier, Beckenbauer and Muller berths in Bayern’s finest XI of the past century, as voted for by the club’s fans." "He is known as the Golden Boy of Italian football and is a legend of calcio in every sense of the world. Quite simply, Gianni Rivera is one of the world’s greatest football players." "With the exception of Diego Maradona, nobody shines brighter than Mario Kempes in Argentina's star-studded football firmament. 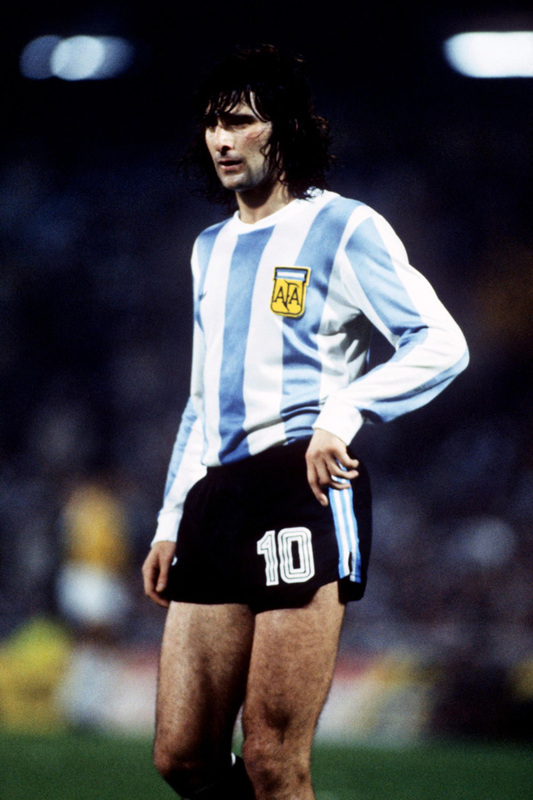 Successful as he was as a club player in Argentina, Kempes' greatest achievements came with the national team. "My country is extremely fortunate in that it produces great footballers. I am just one of many who have played their part in Argentina's football history," he said with characteristic modesty when he retired." "When describing Gennaro Gattuso, the old 'Marmite' analogy comes to mind...some love him, some hate him. The Rossoneri midfielder has to be one of the twenty-first-century's fiercest players, with a tough tackle, ferocious attitude and a spiky temper. However, Gattuso managed to mix this passion with evident skill and quite excellent distribution. 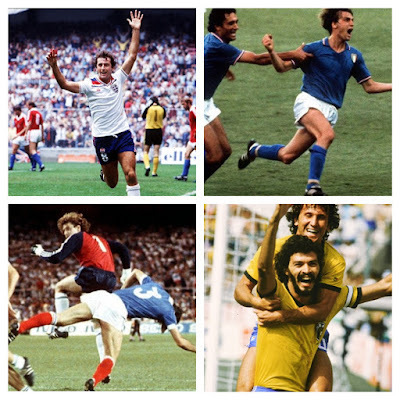 In a long line of Milanese legends, Gattuso has to rank up there with the very best.....I wonder if Joe Jordan would agree?" “Some players have obsessive habits with their socks or their boots; some don’t put their shirt on until they leave the dressing room,” explained France defender Laurent Blanc, “but my little superstition was more heartfelt.” The World Cup winner was referring, of course, to his habit of planting a smacker on the head of slaphead goalkeeper Fabien Barthez prior to matches at France ‘98. “I just think it’s a bit odd, really,” admitted coach Aime Jacquet, “but it doesn’t do any harm, I suppose.” Indeed not. France lifted the trophy as hosts, even though Blanc had to kiss Barthez’s bonce as a nervous spectator because he was suspended for the final." "I've never seen a player with such a good eye for the final forward next to him or his team-mates. He never missed a pass, his vision was just unbelievable. He wasn't the quickest when he came to us but his performance on his debut at Aston Villa was one of the best I've ever seen in a Liverpool shirt." "The left-footed Petit operated from a deep-lying position, equally adept at breaking up play as he was in conducting the style of Arsenal's attack. 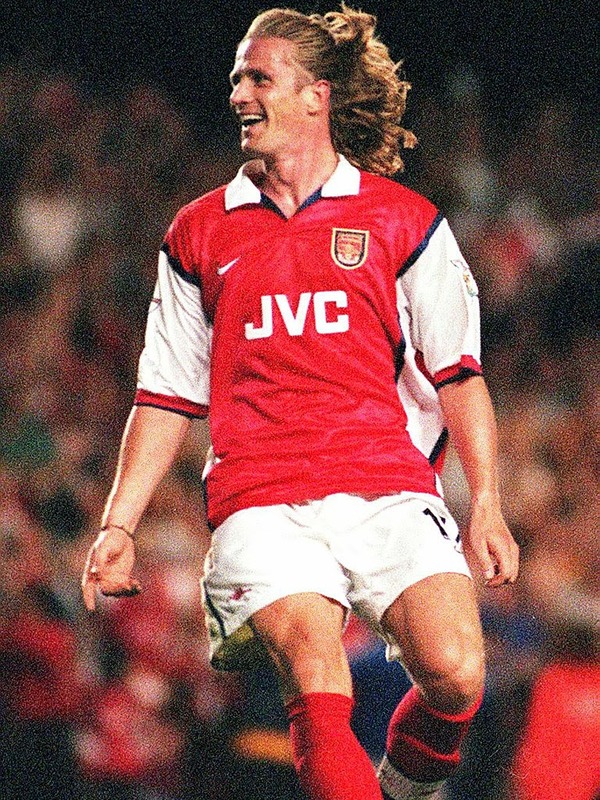 The back-to-front floater was his trademark, unlocking opposing defences with razor-sharp accuracy. But the bedrock of Petit's game was his intellect and strength. His days as a defender ensured his positioning was impeccable and covering team-mates who had ventured forward came as second nature. He was abrasive in the tackle, fearsome in the air and a staunch worker on and off the ball."